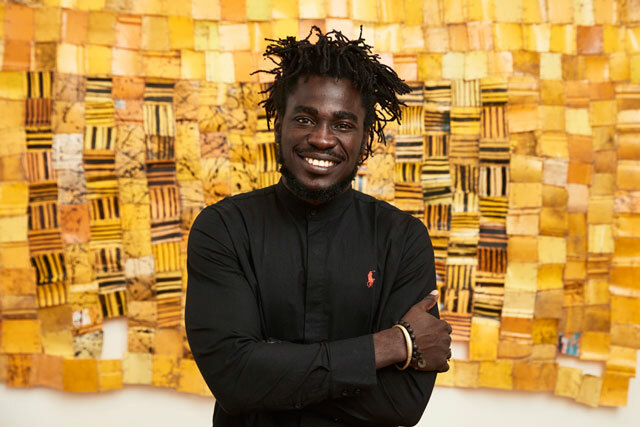 Sharing another inspiring story, of Serge Attukwei Clottey who has been commissioned to make a tapestry for Facebook’s HQ. 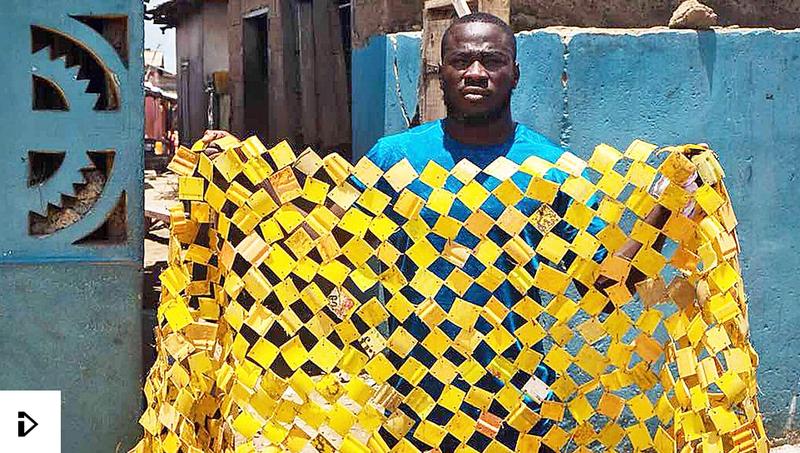 Serge uses his body as an object, as well as using plastic jerry cans to create his art pieces. 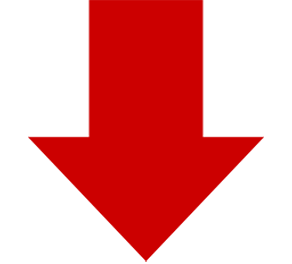 Please click here for an interview with Anna McNay.